Apart from the 4Cs of a diamond (carat weight, cut, color, and clarity), a diamond certificate is considered to be the fifth C. If you’re looking to get your diamond certified, you need to approach a professional gemological laboratory which will grade your stone accurately. A diamond certificate will not place a dollar value on your diamond. Instead, the certification will describe the stone’s key quality characteristics which affect its value the most. It grades each of the 4C’s and then lists results for any process carried out on the stone, such as laser drilling, fracture filling, irradiation, and HPHT treatment, which may have been performed earlier on the diamond and has affected its quality. A diamond certificate can also be useful if you want to get your ring or jewelry appraised for insurance purpose. You can get your diamond certified by sending it to a gemological laboratory which will analyze and grade the stone according to their specifications and then give you a certificate, which is also known as a diamond grading report. A number of reputable gemological laboratories follow strict standards and perform accurate grading of diamonds, such as the Gemological Institute of America (GIA), American Gemological Society (AGS) and European Gemological Laboratory (EGL). Before you select a gemological laboratory for getting your diamond certified, keep in mind that they all follow different systems for grading diamond color and clarity. The differences in their scale make it difficult to compare their grading as it is based on the individual specifications of each laboratory. The cost for getting your diamond certified will depend upon its size and the laboratory you choose but averages around $150. Among the different gemological laboratories, the GIA is considered to be the authority in diamond certification. The GIA takes about 3 weeks to issue a diamond report and also assigns a unique ID number to the graded stone. If you choose to get your diamond certified through the GIA, you can get the unique ID number laser-inscribed on the stone’s girdle by paying an additional $15-$30. 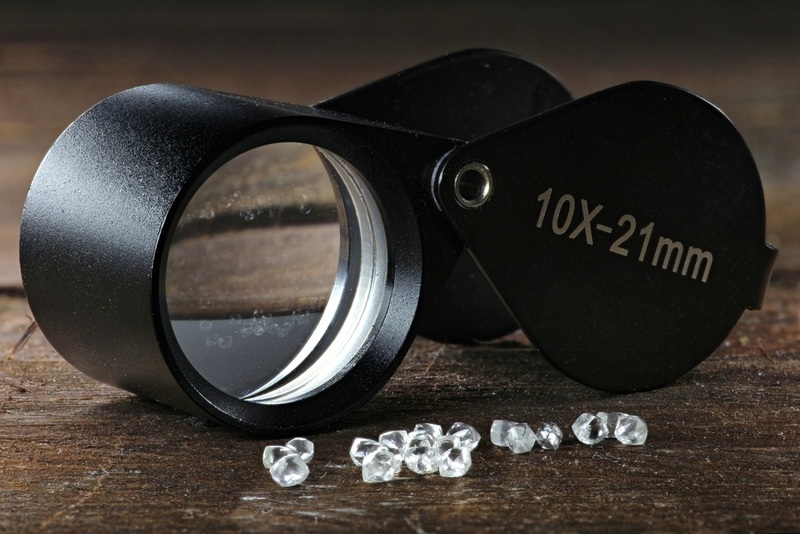 This laser-inscribed ID is visible only through a loupe or microscope, and will help you identify the diamond by matching the microscopic laser inscription with the number given in the report. 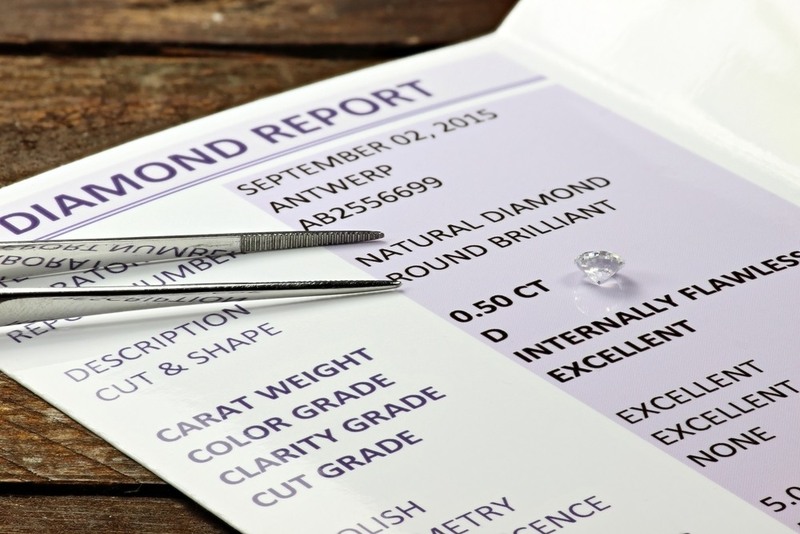 However, the GIA only grades loose stones, and if you plan to certify your diamond set in a ring or some other jewelry through this gemological laboratory, then you need to first get the stone removed before sending it for grading. Also, always get your diamond insured before sending it for certification and use a courier service you can trust. Getting a diamond certified is certainly important, but does not guarantee any increase in its value. A certified diamond will only give you an idea of its quality grade and the amount of money it’s worth if you’re planning on selling or buying.